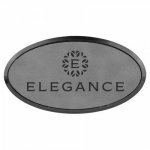 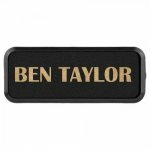 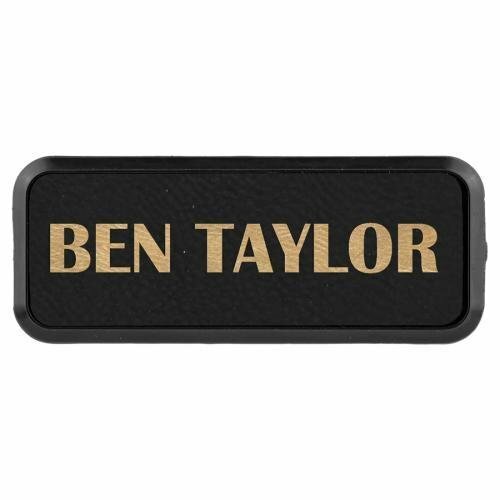 Classic Brushed Brass Name Badges are rotary engraved and oxidized black for a rich, executive look. 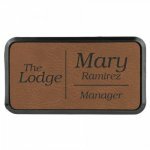 PLEASE NOTE: Due to the process of rotary engraving, there is an additional 'per piece' charge for brass name badges with a logo. 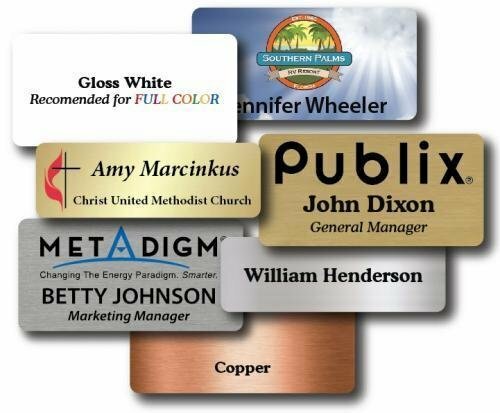 This is not the same as a ONE TIME LOGO SET UP which will also apply for NEW LOGOS. 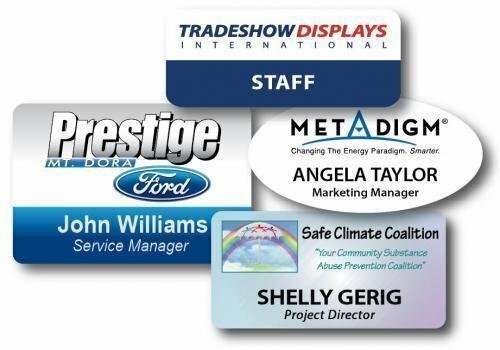 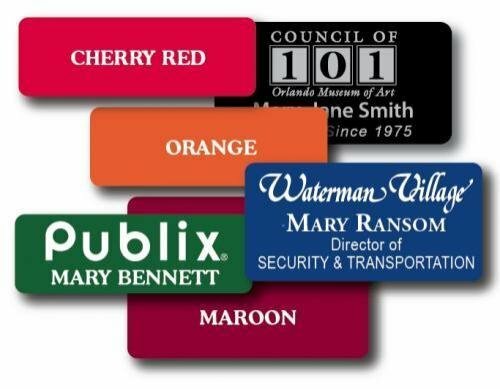 Full color plastic name badges are a great, inexpensive way to maintain a professional look on the job or at a networking event. 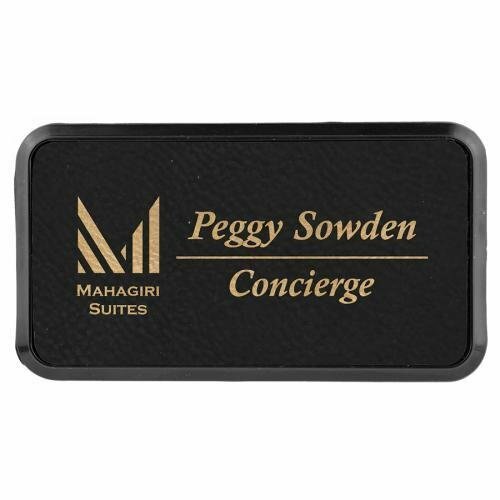 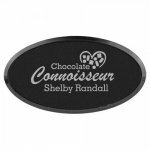 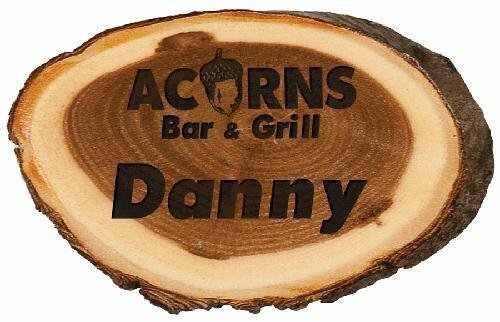 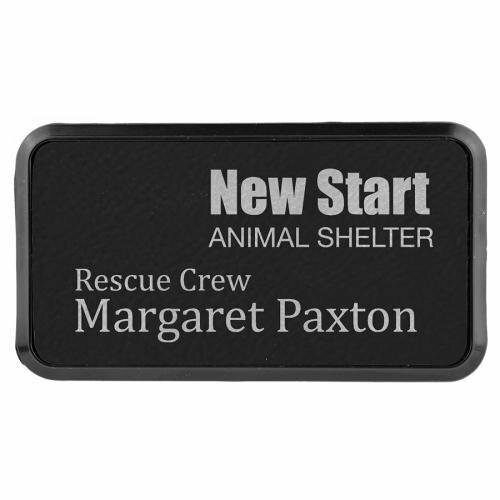 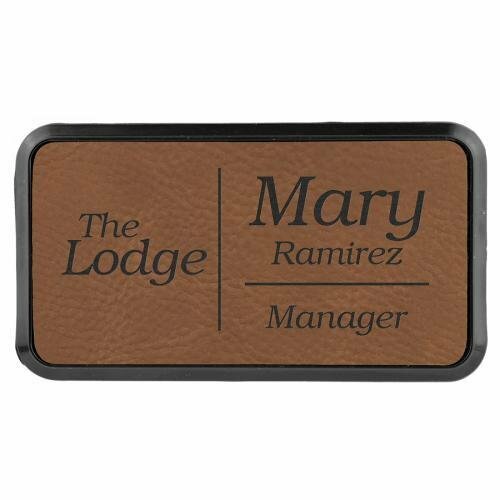 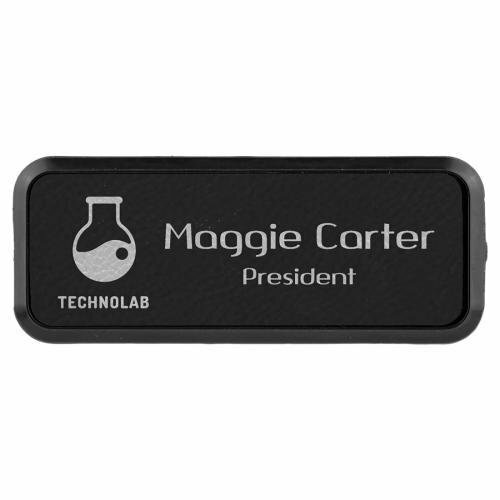 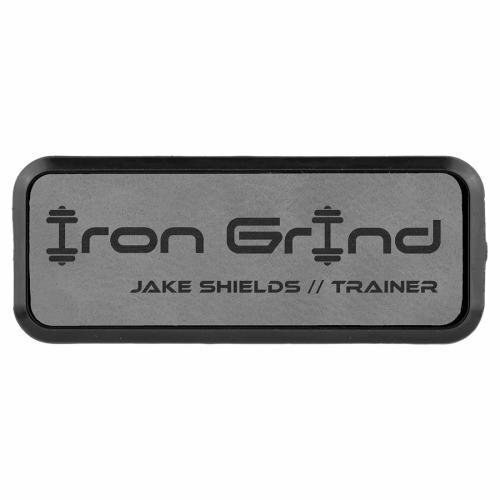 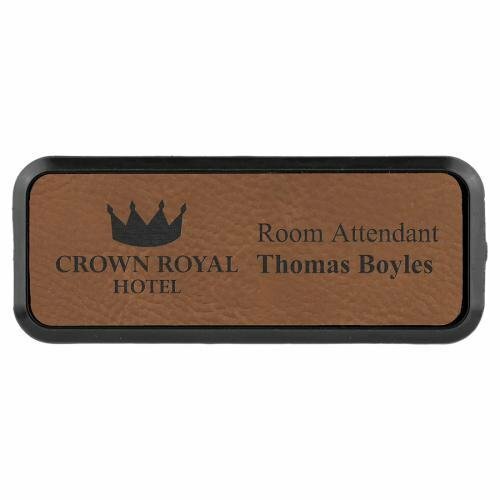 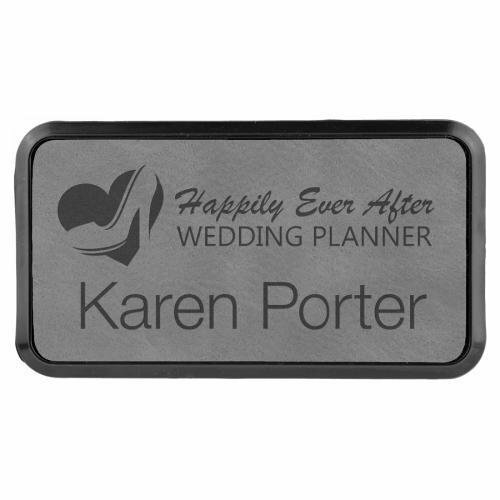 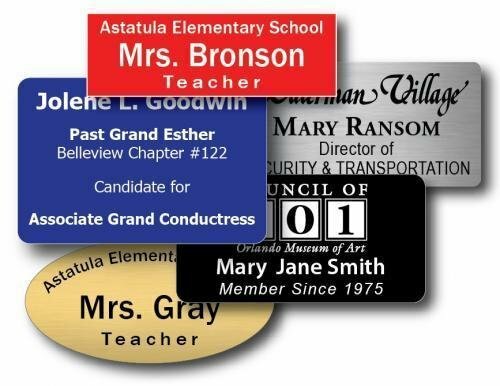 Plastic Lasered name badges are a great, inexpensive way to maintain a professional look on the job or at a networking event.